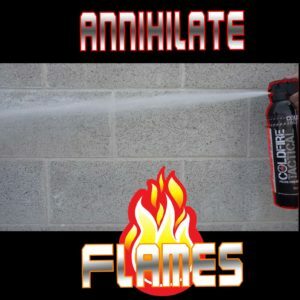 Cold Fire Extinguishers put out fires instantly by removing the heat rather then trying to just smother the flames like typical ABC fire extinguishers. 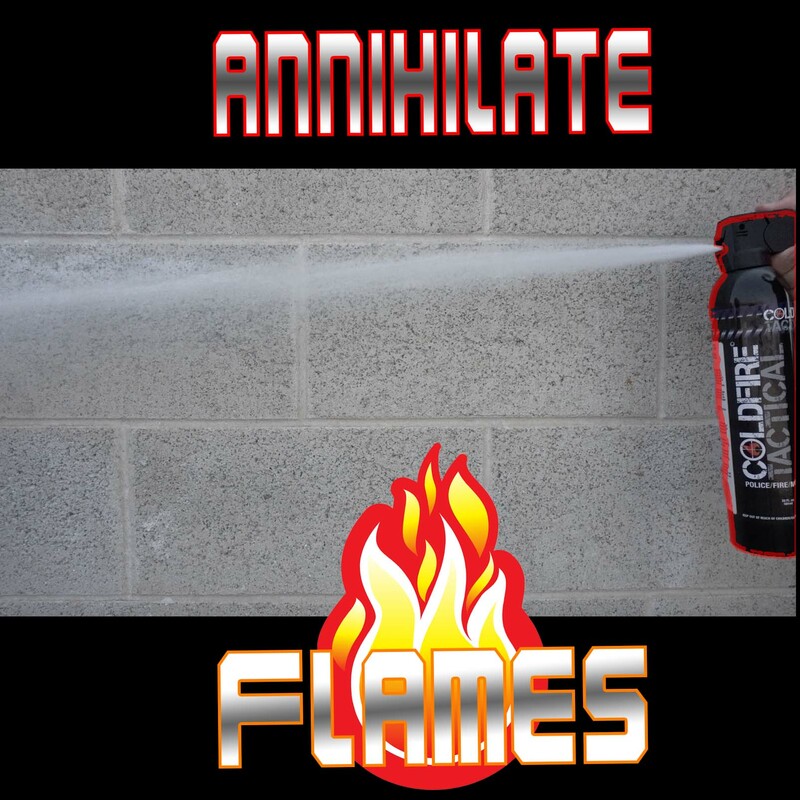 This makes it the best fire extinguisher for chemical, grease, fabric, fuel fires and more. 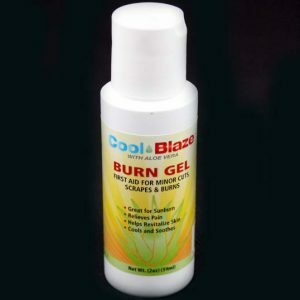 It’s safe to even spray a person who is on fire. 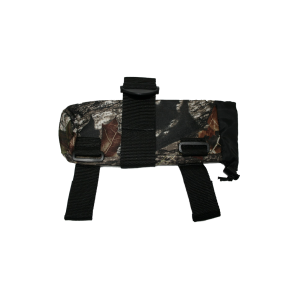 Good for home, work, car, boat, RV. 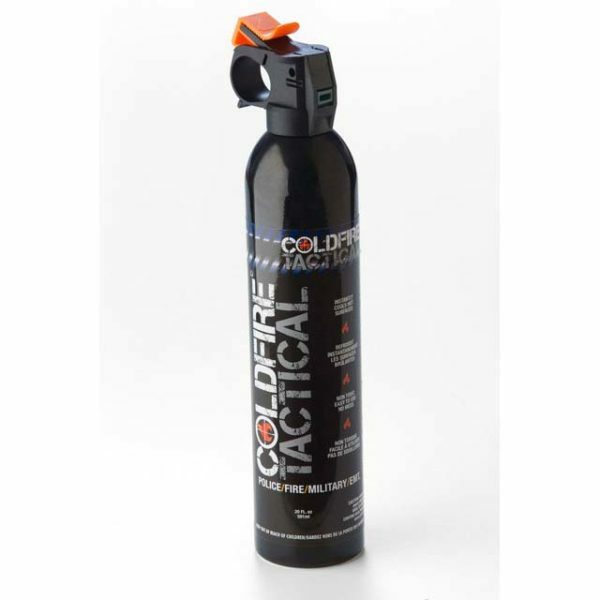 Cold Fire is used by Police Officers, Firefighters and in car racing industry to save lives. *Cold Fire Tactical cans should not be stored in temperatures at -20 degrees Fahrenheit or above 120 degrees Fahrenheit.